Ready to buy Birchwood Casey games? Find the best selection and prices at Unbeatablesale.com! Unbeatablesale.com has over 700,000 products in stock with 136 of them being Birchwood Casey games and related items. Birchwood Casey 1108634 Shoot-N-C 50 Sheets Sight In Target, 12 in. Birchwood Casey 32104 Big Burst Bulls-eye Targets, 3 in. Birchwood Casey 32106 Big Burst Bulls-eye Targets, 8 & 4 in. 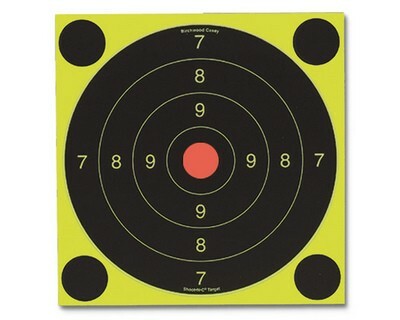 Birchwood Casey 32107 Big Burst Bulls-eye Targets, 12 in. 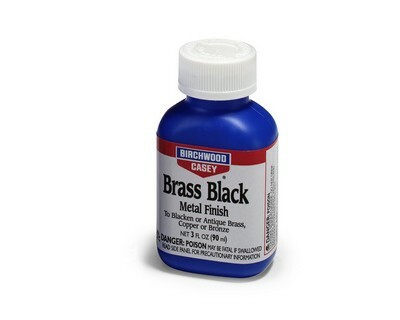 Birchwood Casey 32108 Big Burst Sight-In Targets, 12 in. Along with our large quantity of in-stock online retail products, we offer the best price for our quality, brand-name products, with a price match guarantee. 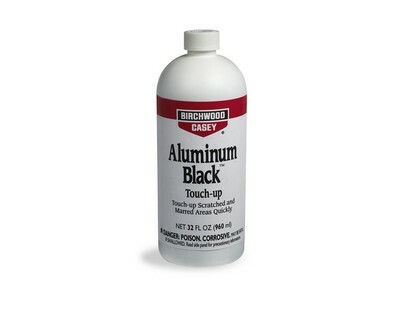 Birchwood Casey games even start as low as $7.69. Your overall shopping experience is our #1 priority. Our vision is to engender and satisfy the loyal customer who know exactly what they want, when they want it and how they like it, right here on Unbeatablesale.com. Shopping for a gift and can't decide what to buy? No problem! We offer gift cards so you can shop hassle-free and always get the perfect gift. Shop Unbeatablesale.com with confidence today!